Easily download the Allmade catalog and integrate it with Printavo here. Allmade began from a union between ten leading print shops and a supplier. Printavo is committed to their success. Allmade + Printavo = Shirts you can feel good about. Ready to integrate Allmade's ethically sourced and environmentally conscious apparel into your Printavo workflow? Here's how. 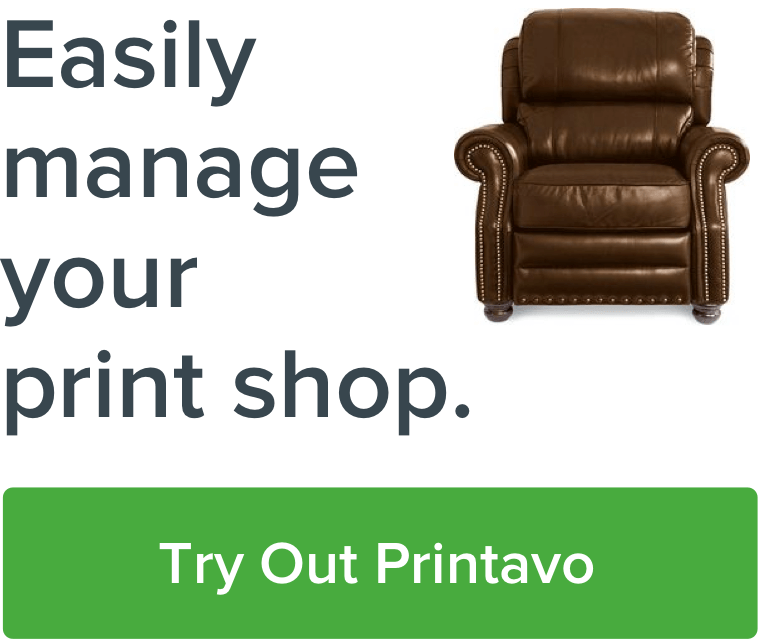 Log in to your Printavo account and select My Account. Under My Account, navigate to the Custom Products option. On the Custom Products page, select Import Products. On the Import your existing products page, select Choose File. Upload the Allmade Catalog to Printavo. You will receive an email confirmation once the upload is successful. The Allmade Catalog should appear in your Printavo Custom Products page shortly. Check to see that they've been uploaded properly. You can now access Allmade's ethically sourced apparel directly from Printavo just like S+S Activewear, SanMar, and AlphaBroder. Type an Allmade item into the Item # field to search for your new products! Allmade's unique history gives their apparel an advantage. Ten leading print shops teamed up with a screen printing distributor to make great clothing. But they didn't just want something that would be great to print on. They wanted something that would be great for the people who make the clothes. They went to the source – Haiti – and set out to make it better. They now offer exceptional wages and better working conditions for the garment manufacturers we all rely on. Printavo is proud to partner with Allmade as they set out to change the state of the garment manufacturing industry's environmental and social consciousness. Be sure to check out their t-shirt impact calculator that compares the Allmade triblend's ecological impact to the typical t-shirt. The results are impressive.